The FDA, Department of Justice and other government agencies, today presented the results of a yearlong sweep of dietary supplements which are thought to contain unsafe compounds. Following a slew of illnesses and law suits as a results of dietary supplement intake, the combined government effort vowed to crack down on the industry – at least the part that mislabels its products and poses a significant hazard to the population. You’d think drugs – what a lot of supplements contain – would be regulated by the FDA, but dietary supplements are entirely unregulated. This has allowed a $40 billion industry of “snake oil” products to flourish. Not anymore, everyone hopes. Basically, a company will release a dietary supplement on the market and promise these are safe. No government able body will intrude to check such things like ingredients before these come for sale, unless complaints are received. In some cases, it might be too late. 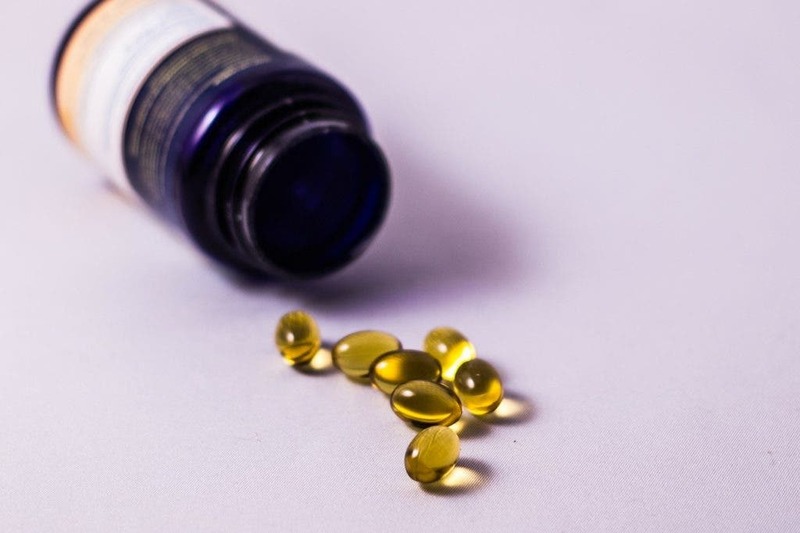 One study found 23,000 emergency room visits each year were due to dietary supplements. Most suffer from cardiovascular problem, which is no wonder considering some dietary supplements were found to contain drugs analogous to amphetamine. In the coming months, the FDA, DOJ, Federal Trade Commission, the U.S. Postal Services, the Department of Defense, and the Anti-Doping Agency all vowed to crack down on dangerous dietary supplements. According to a FDA press release, the sweep resulted in civil injunctions and criminal actions against 117 various manufacturers and/or distributors of dietary supplements and tainted products falsely marketed as dietary supplements. This includes a case against USPlabs LLC, the manufacturer of widely popular workout and weight loss supplements like Jack3d and OxyElite Pro. These products contain dangerous chemicals sourced from China. USP Labs falsified shipping documents and product labels. Some of its products’ users had to go through liver transplant. USPlabs executives and employees were arrested, and FDA and IRS special agents seized assets in dozens of investment accounts, real estate in Texas, and a number of luxury and sports cars. Besides USPLabs, as part of the sweep the DOJ filed a complaint against Bethel Nutritional Consulting Inc. of New York and New Jersey. The company distributed adulterated and misbranded dietary supplements and unapproved new drugs throughout the United States. Last month, a law suit filed against GNC, one of the biggest players in the industry. GNC is accused of selling products laced with two synthetic drugs, one of which is picamilon, a Russian drug used to treat migraines and brain damage. Not all dietary supplements are hazardous or cheating, but if you still must take them, at least make sure these are safe. In the last year, the FDA has warned of more than 100 products found to contain hidden active ingredients. These products are most frequently marketed for sexual enhancement, weight lossand body building.